I directed a short student film during my senior year in college. I had the chance and privilege to lead a team of 6 people. 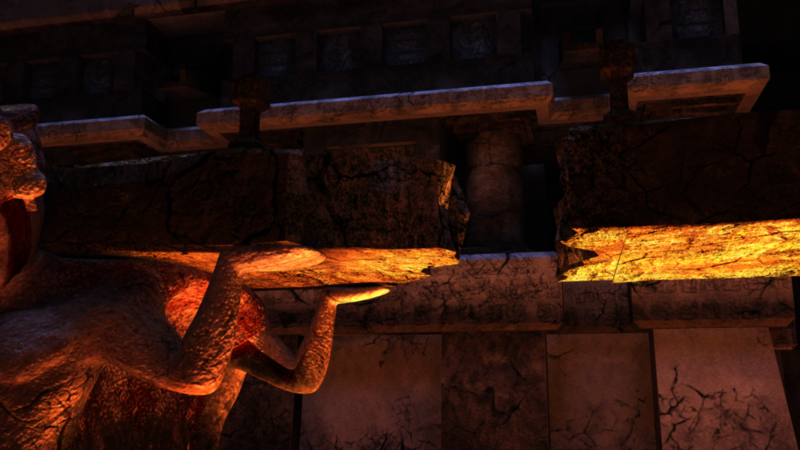 I have designed, lit and rendered all of the shots as well as setup the 3d pipeline. As for the characters, environments, texture work, rigs,animation, and concept designs, it is fair to say that pretty much everybody has stepped out of their original responsibility and contributed to all aspects of the creation. 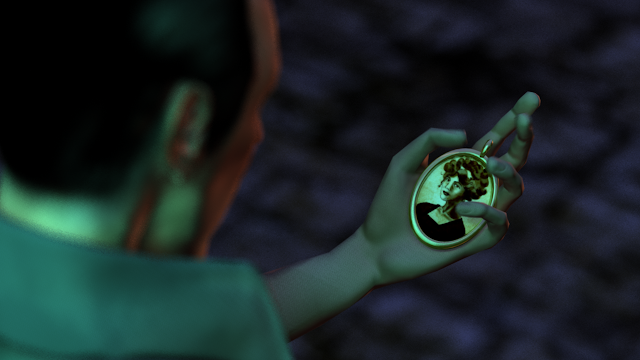 The film was originally over 5 minutes long but never made it past the 3d animatic stage because of time constraints. This is an edited down version of the the original trailer. The story narrates the quest of a father and a son to bring their loved one back from the dead. There was a valuable comment on life somewhere in this story. The characters were never finalized, we relied a lot on the lighting to try and hide rough spots. The environments allowed for some really great shots. The scenes were built to world scale. To give you an idea of how expansive this particular shot is, consider that tiny center blue dot in the middle to be about the size of one human being. The clockwise rotation of the shot represents the passage of time, one of the story main thematic. We had a solid story and action sequence planned out, but the project was too massive and we had to revise it down. What was left was a teaser that hints at the action line and builds viewer anticipation. This is the plate where the kids jumps over the gap. 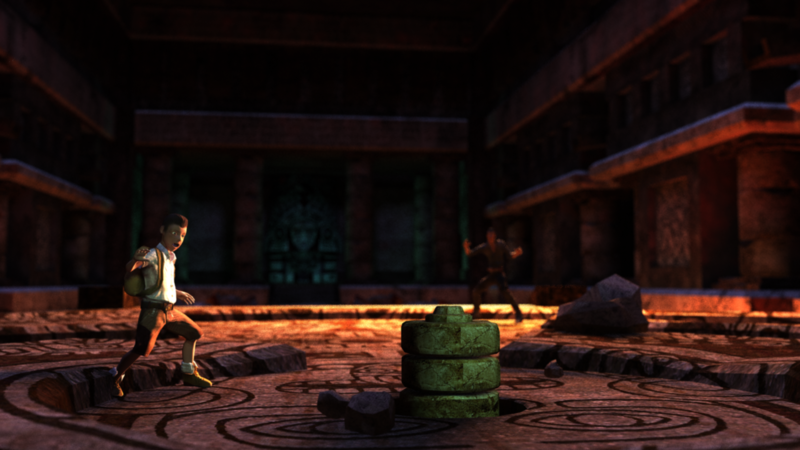 We used Maya and its file referencing system to allow multiple team members to interact with a shot at the same time. 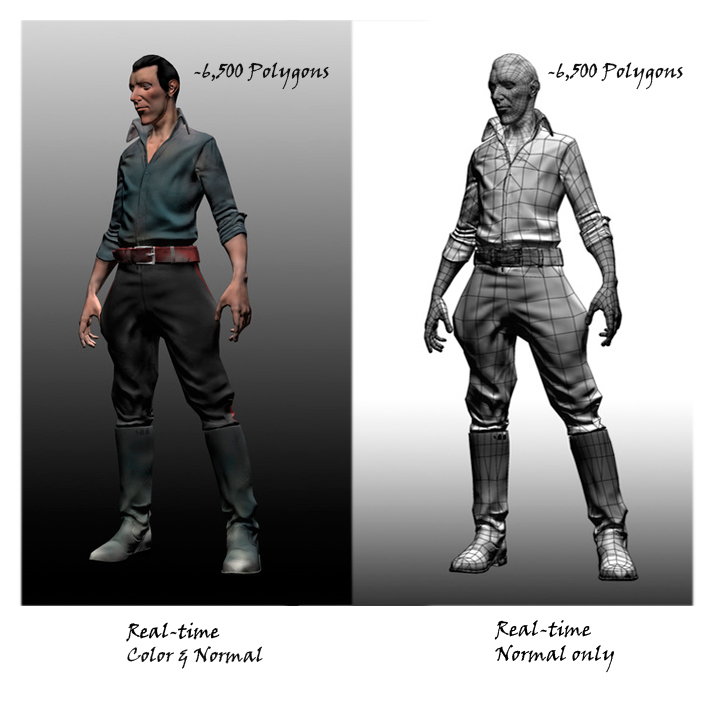 Render times were optimized by rendering the background only once on static shots. 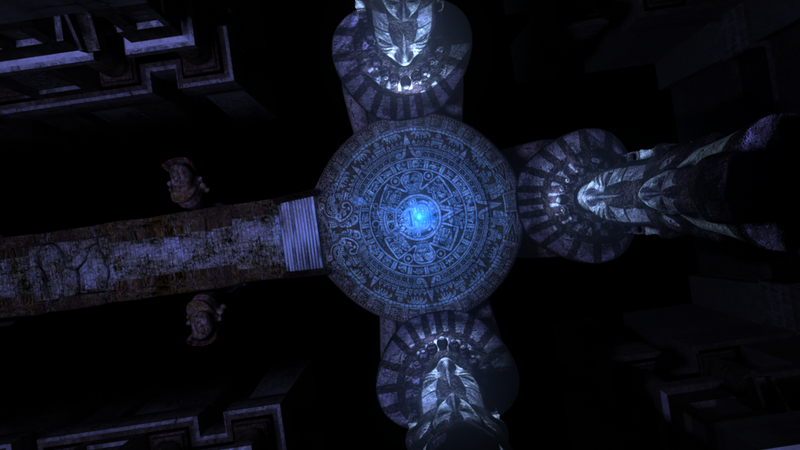 Each Maya scene file corresponded to a single shot later assembled in After effects. I think that years later, this little animated student project still has something left in it. Please, enjoy it for what it is, an honest attempt! Make sure to press the HD button on the bottom right of the video player. Credits: Wonjin Kim, Cody S. Laine, Marisa Gonzales, Ricardo Tena Jr, Jennifer Gilliland, Roberto Joaquin Rodriguez, Salim El Harizi.